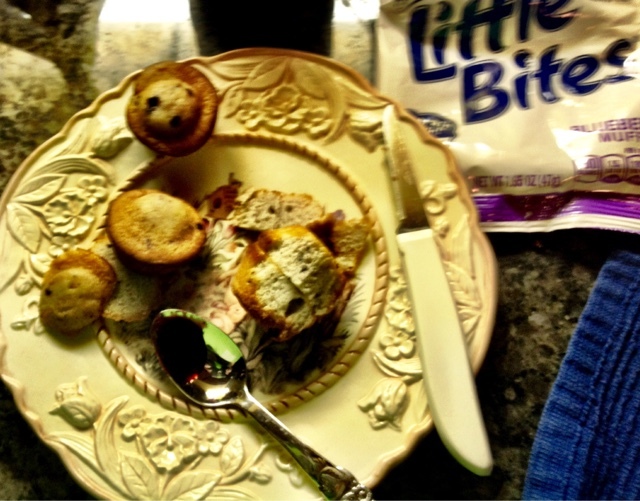 The following post is sponsored by Coyne PR for Entenmann’s® Little Bites®. Sing with me! "La la la la la la, la la la la la" repeat... Saturday morning cartoons at my house meant watching cartoons, and one of my favorites was The Smurfs. Who is your favorite Smurf? My favorites are Papa Smurf and Smurfette. 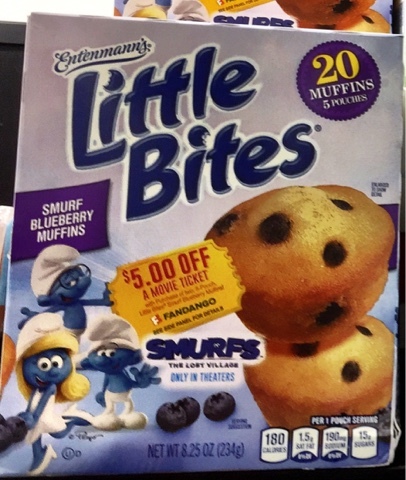 Entenmann’s® Little Bites® Smurf Blueberry Muffins are the perfect Smurf-approved baked snacks. These moist, delicious muffins are made with real blueberries, contain no high fructose corn syrup, no trans-fat and are certified Kosher. At less than 200 calories per pouch, Entenmann’s® Little Bites® are the perfect family snack to enjoy at home or on-the-go. 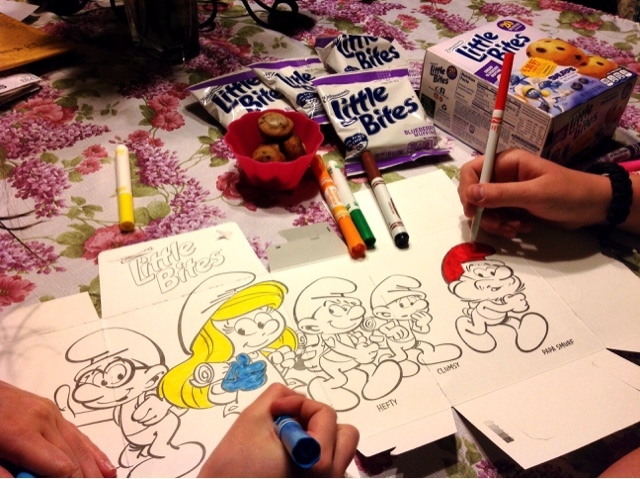 Being blue has never been so happy, but with Entenmann’s® Little Bites® promotional partnership with “Smurfs: The Lost Village”, there’s a reason for everyone to be smiling! Just in time for the premiere of “Smurfs: The Lost Village” (in theaters April 7), Entenmann’s® Little Bites® has launched a promotion for $5.00 off a movie ticket to see “Smurfs: The Lost Village,” with the purchase of two 5 count, one 10 count, or one 20 count specially marked Entenmann’s® Little Bites® Smurf Blueberry Muffins packages. We found them at Kroger. 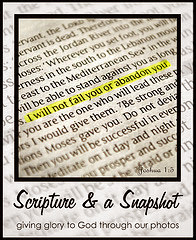 Even the best laid plans can fail. I had the bright idea to create an egg shape by joining two muffins together with jelly. They don't resemble an egg at all, but my daughter said they do look like a spaceship! We also learned that they are super easy to carve with a thin knife. We want you to join in the ‘Smurftastic’ fun, too! Visit www.littlebites.com. There, you will also find games and stories about the Smurfs. I remember my little sister watching The Smurfs faithfully on Saturday mornings. :-) Nice to know about the movie ticket. That looks like such a fun day! I grew up on Smurf cartoons on Saturdays too! What a great reminder - Thank You!